2018 was best known for the heavy bear market, this is no secret. Through the year, cryptocurrencies across the board failed to maintain the incredible highs that they tipped during the 2017 bull run and thus, the markets dropped a huge amount of value. This has a knock on effect across the whole industry, meaning mining profitability is down, general interest in cryptocurrency is down and of course, trading is down. With trading reaching new lows, a number of cryptocurrency exchanges and wallets have had to make drastic changes in order to keep afloat given that they are no longer making significant profits through facilitating crypto trading. If nobody trades, exchanges cannot operate, it’s that simple. Huobi on the other hand are one exchange that seems to have experienced the exact opposite effect through 2018, Huobi’s trading volume actually doubled. According to new reports, Huobi experienced a surge in trading volume by 100% against the year prior, so, in 2018 Huobi actually facilitated 100% more trades than that of 2017, when cryptocurrency really started to accelerate. 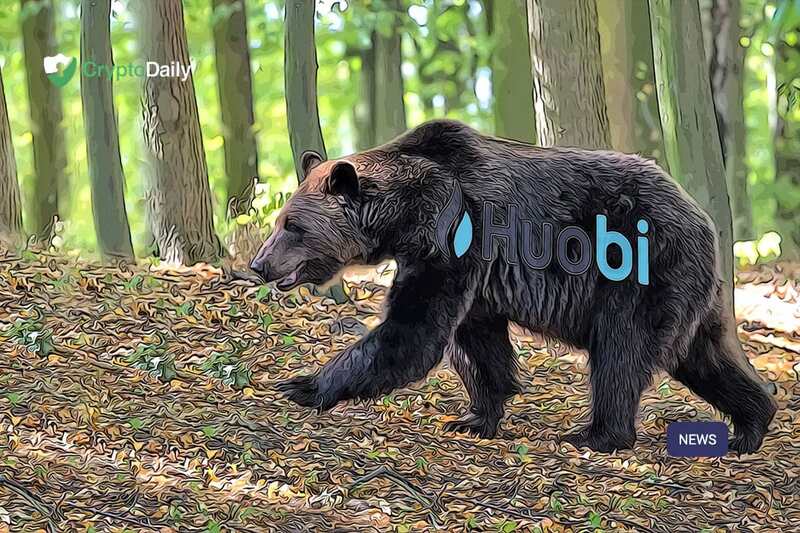 Given that Huobi is one of the largest exchanges in the world, this sort of difference is indeed possible, the shock here is that Huobi have managed to beat the trend and have still proven that people want to trade cryptocurrency, even when the markets are within a very tight bear grip. Huobi have seen a huge level of expansion over the year, employing around 1,000 new staff members in early 2018 and expanding the business by 15 new offices, over 12 countries. 2018 has been a very busy year for Huobi and it’s simply down to the fact that people have still relied on the exchange. Part of this success, could be down to the timing of, and the launch of the Huobi Derivatives Market in December 2017. 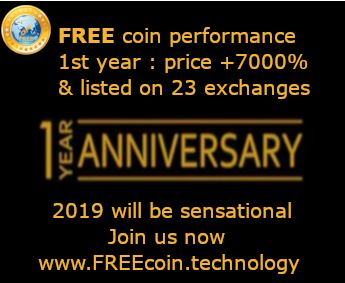 It seems that this could have generated enough traction to really kick start 2018, giving Huobi the momentum it needed to progress through the year. The take home message is this - though the markets are down and though crypto is a little bleak, trading is on-going and success stories are still being written. Hold on, it’s a rollercoaster, but we’ve all queued up long enough to get on it, so now we’re here, let’s enjoy it.